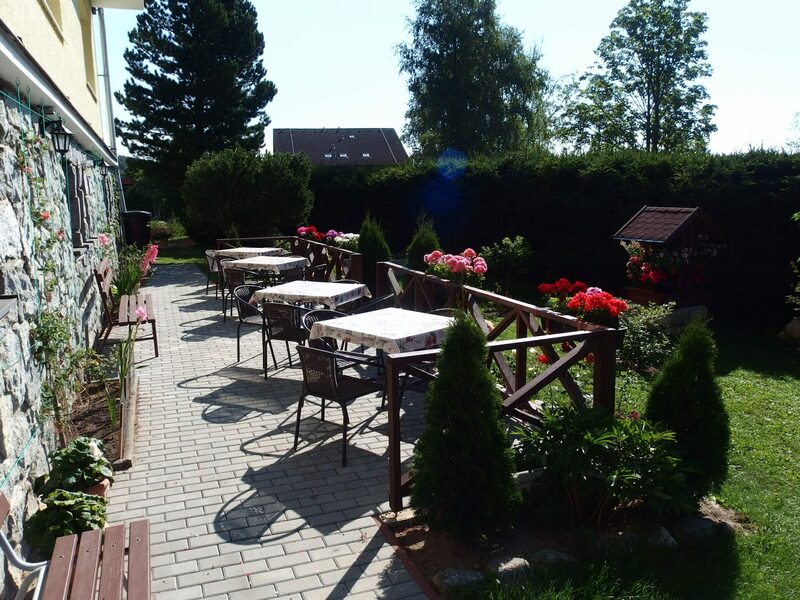 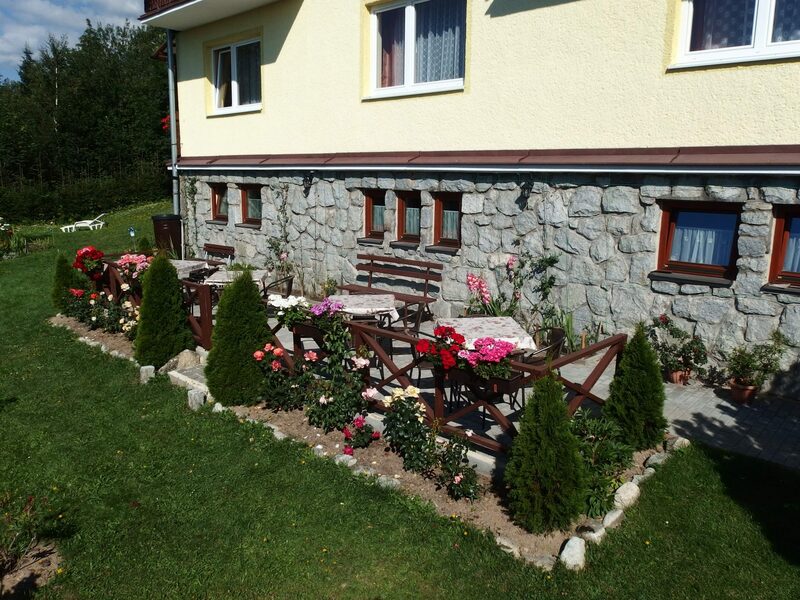 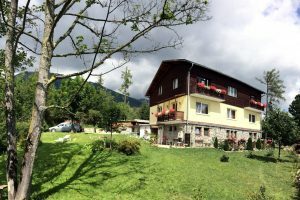 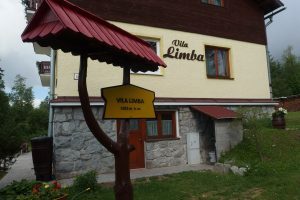 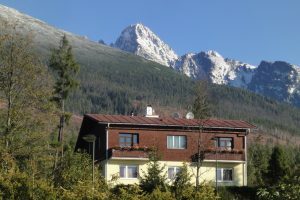 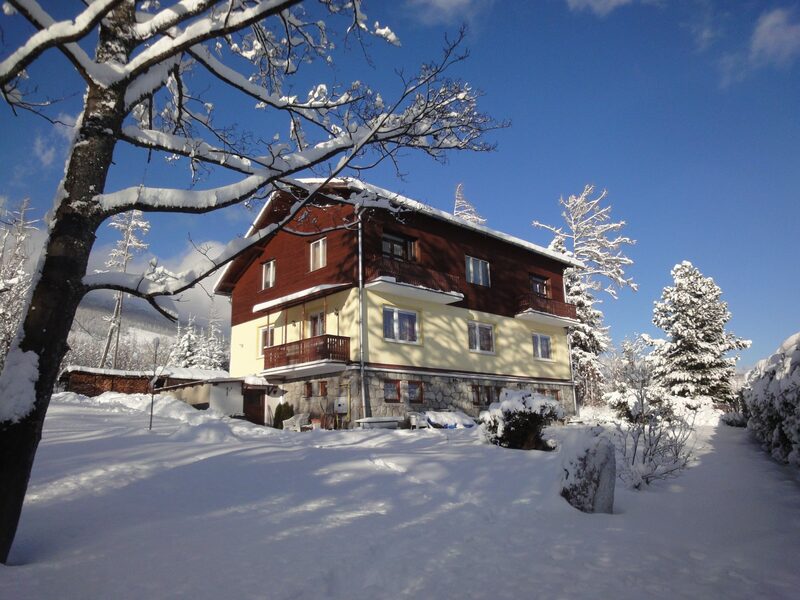 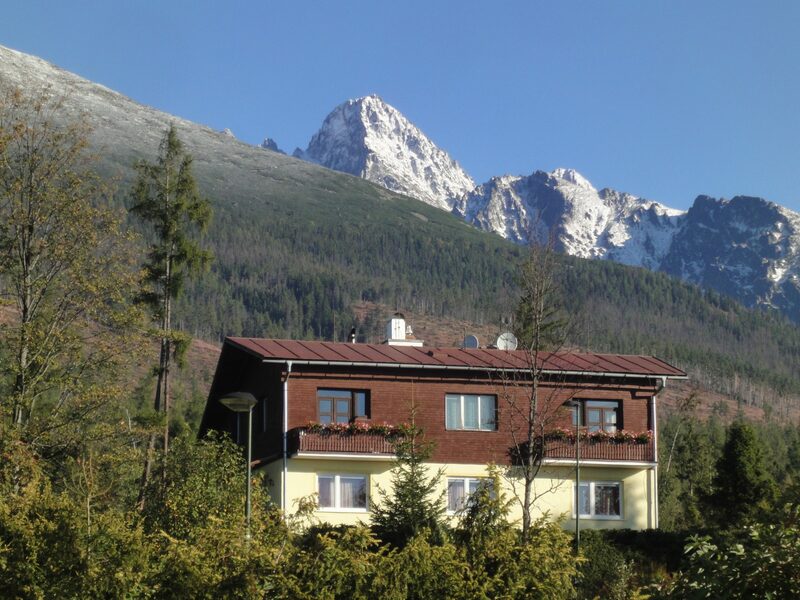 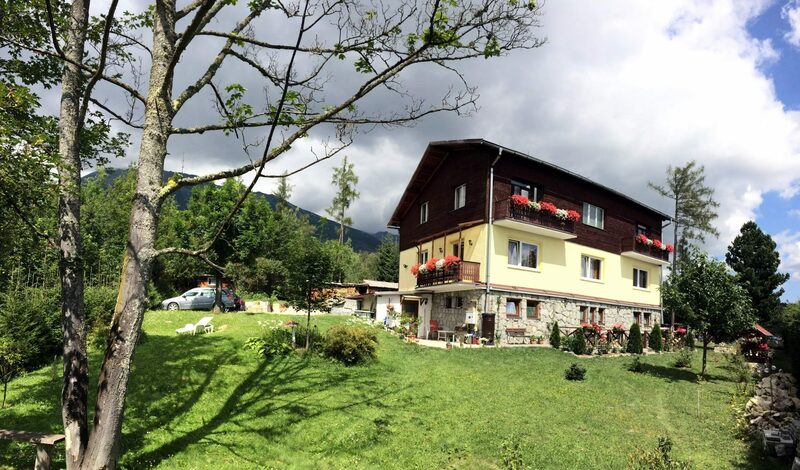 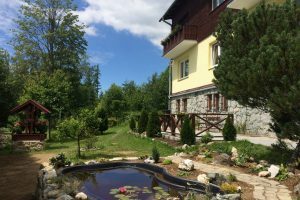 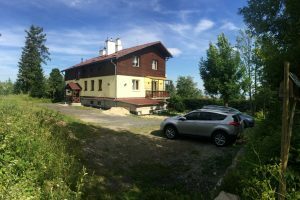 Vila Limba offers accommodation in a family pension in the center of High Tatras in Novy Smokovec. Situated 400m from the funicular to Hrebienok, 200m from the tram stop and only 150m from the ski slope. 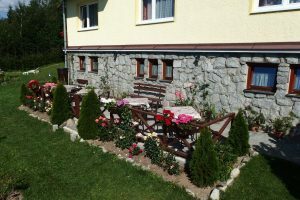 It is an ideal starting point for hiking and various sports activities. 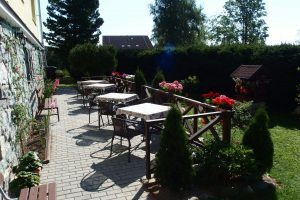 In their planning we will be happy to advise you. 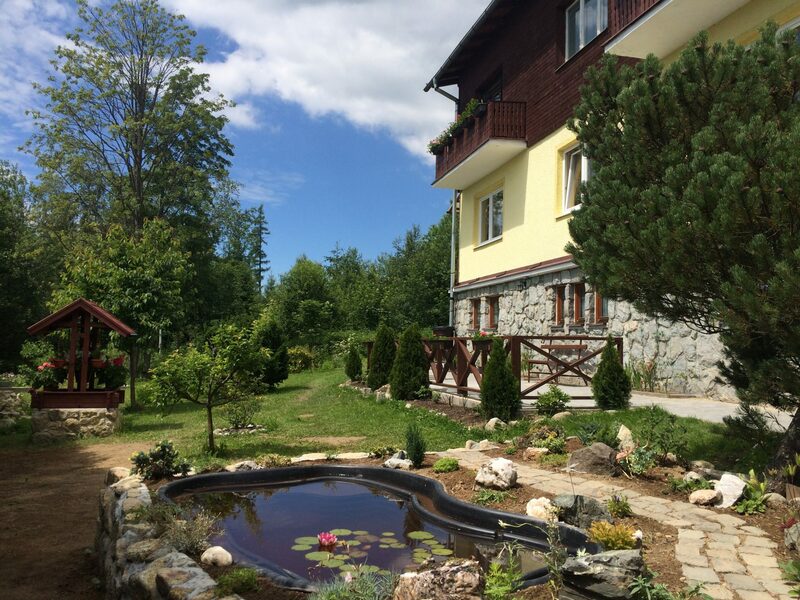 Our guests can also benefit from discounted access to the wellness center in the neighboring hotel and the nearby Aqua Park. 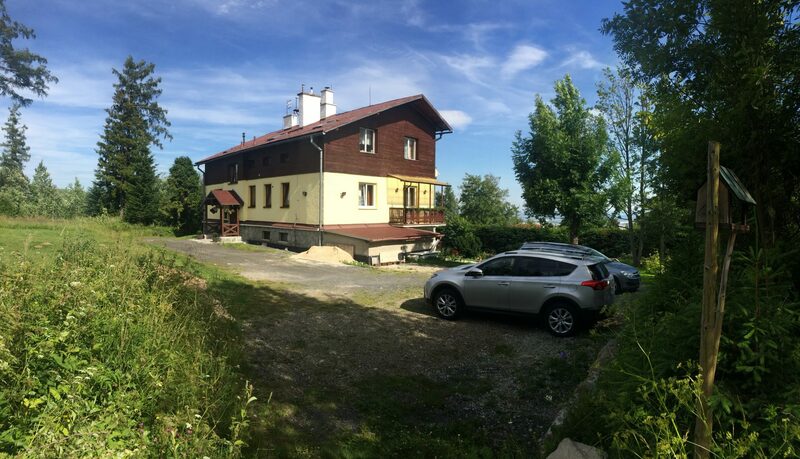 There is also a parking lot at the house. 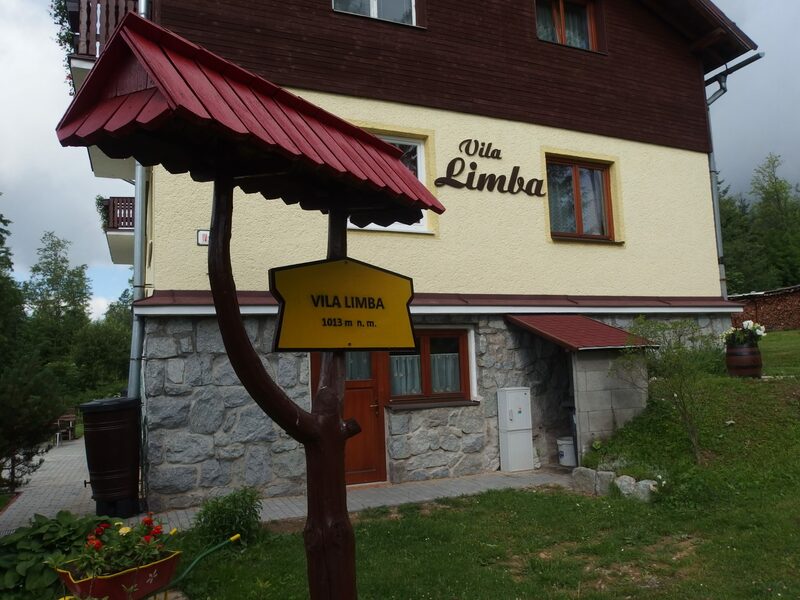 Vila Limba is located in the beautiful High Tatras.